Photographer Annie Leibovitz is perhaps best known for her work with Rolling Stone, photographing John Lennon on the day that he was shot, and taking the photo of Ewan McGregor in his Obi-Wan Kenobi ensemble that your mom reposted on Facebook mistakenly thinking that he was supposed to be Jesus. 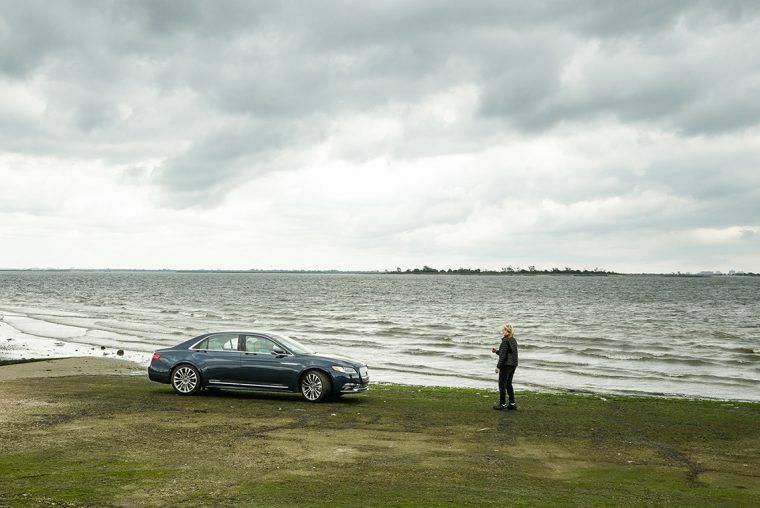 Today, she adds another wrinkle to her legacy: photographer for the 2017 Lincoln Continental. 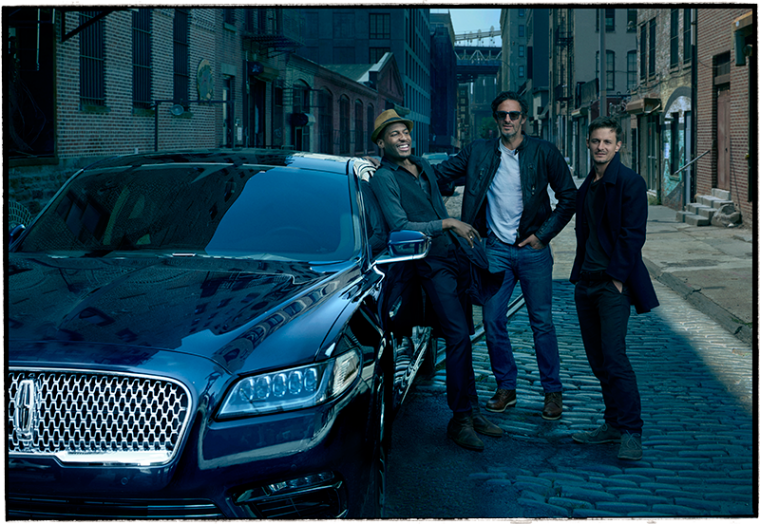 Leibovitz captured the returning Continental for Lincoln’s “That’s Continental” advertising campaign, with spreads rolling out in print publications and on social media beginning on Monday. 1 like = 1 luxury, 1 share = 10 luxury. 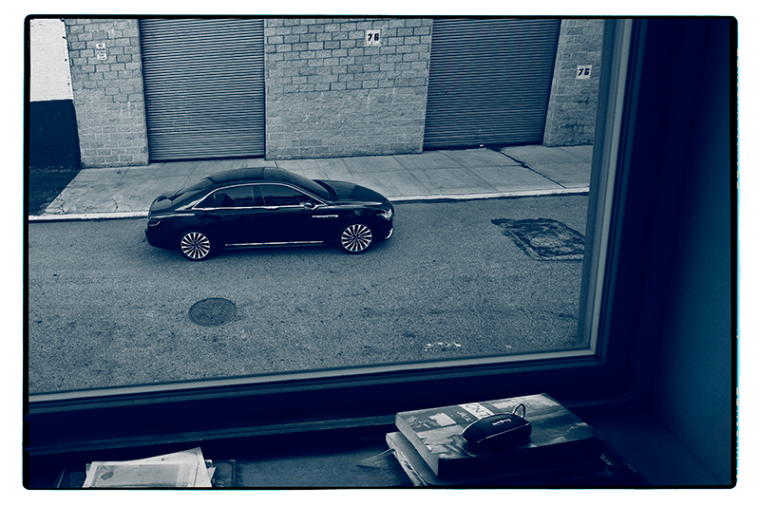 Leibovitz photographed the Continental in and around The Big Apple both alone and accompanied by a trio of models. Lincoln notes that Leibovitz chose three amateur models for the role because it would create a more authentic photograph. One of the dudes even brought his dog, which is a bonus. 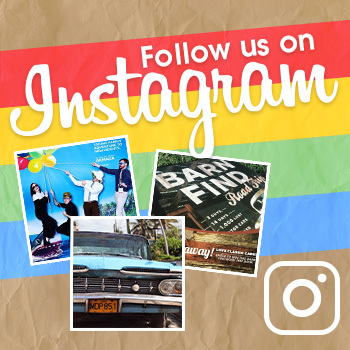 Though she was only contracted to shoot six photos, Leibovitz concocted a road trip for the project that would establish some sense of storytelling within the photographs, resulting in a baker’s dozen. The road trip was said to be inspired by road trips she took with her father as a child.